Spring is in the Air and Our Apartments Are in Full Bloom at Brookmont Apartment Homes! 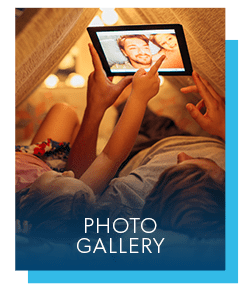 While living at Brookmont Apartment Homes, you will enjoy a blend of modern conveniences along with charming practicality. 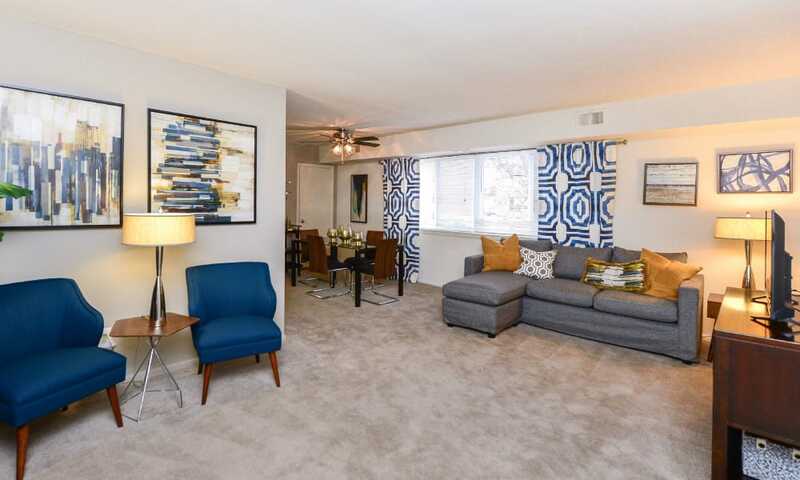 Brookmont is perfect for today's contemporary lifestyles, featuring thoughtfully designed one and two bedroom floor plans for rent in the Bustleton District of Northeast Philadelphia. 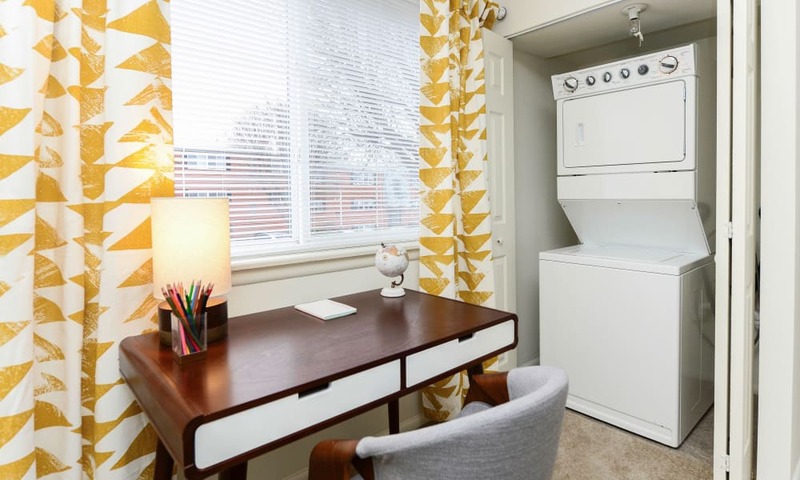 All apartment homes feature generous storage, central air conditioning, neutral décor, and a laundry room with full-size washers and dryers located in every building. 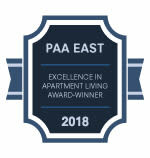 You deserve an exceptional living experience. 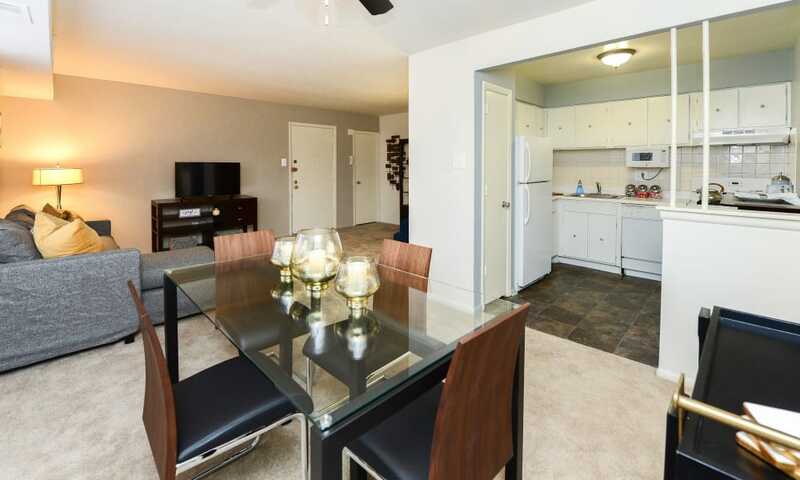 Find it at Brookmont Apartment Homes. 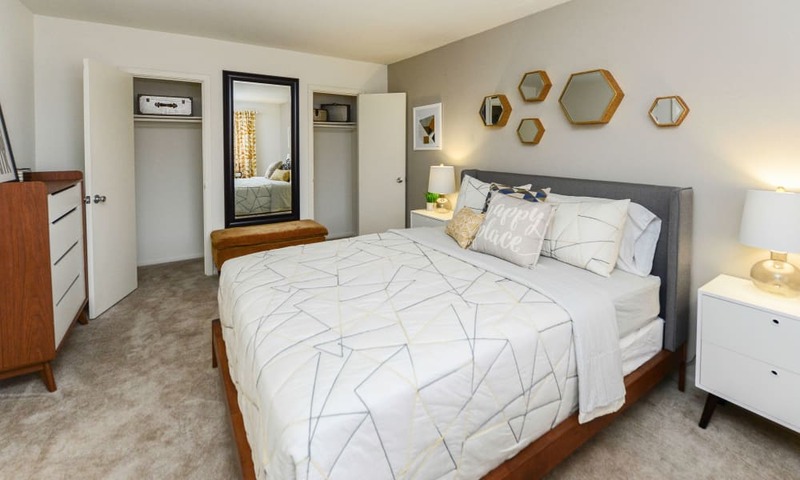 Our one and two bedroom floor plans offer spacious living and quality interior amenities. Take the time you need each day to enjoy the comforts of home. Make yourself a meal in a fully equipped kitchen, complete with a gas cook top and stainless-steel sink. Expand your home with panoramic windows and 9’ ceilings. 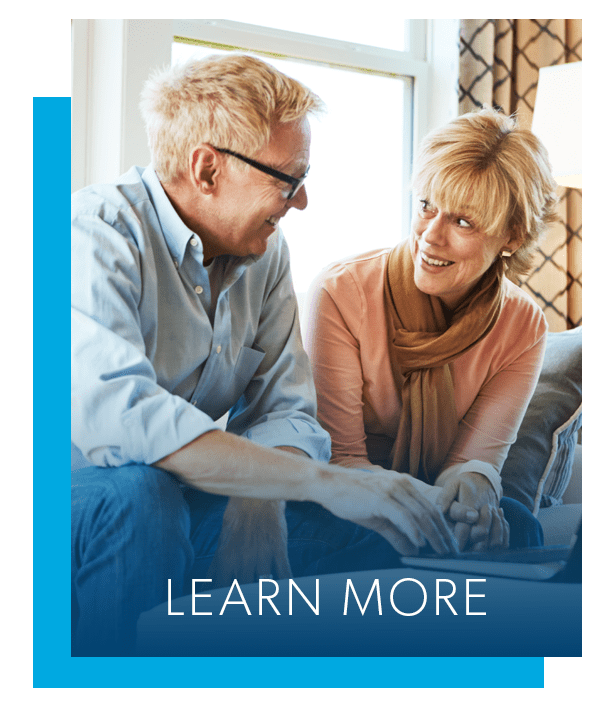 In our community, we are passionate about our residents and their wellbeing. Take the time and enjoy our professionally landscaped grounds. In the summer, relax by the pool, or grill up some food on the barbecue. 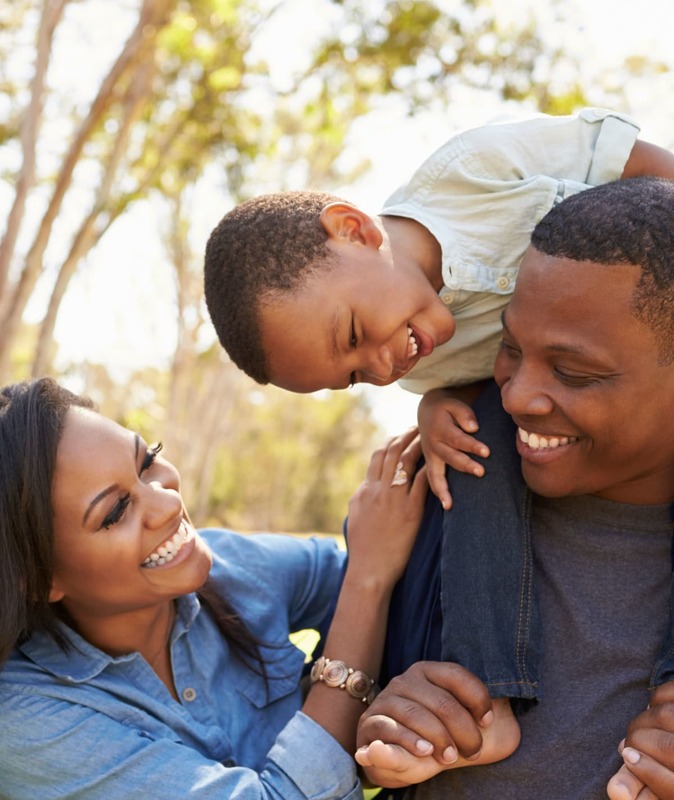 As you enter our community you’ll feel a sense of belonging immediately. 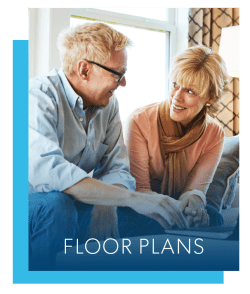 In additional to thoughtful community amenities and superior interior details, feel comforted with 24-hour emergency maintenance and flexible lease options. 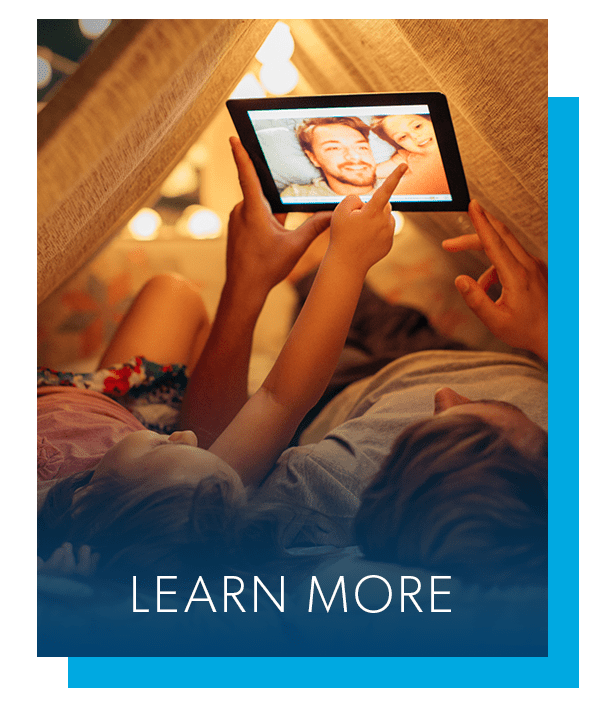 Whether you choose to stay indoors in your cozy home, or join in on a planned social activity, we’ve got it all at Brookmont Apartment Homes. We are proud to call The City of Brotherly Love home. Philadelphia International Airport, Nazareth Hospital, and Holy Family University are all within an easy commute. 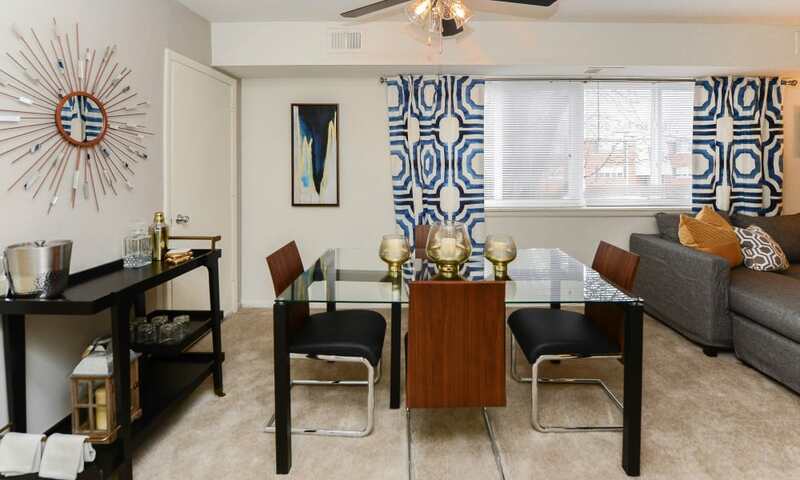 Our property is just minutes from Route 1, I-95, SEPTA bus stops, and two high-speed lines. We make it easy to cheer on your favorite team at the nearby Wells Fargo Center. 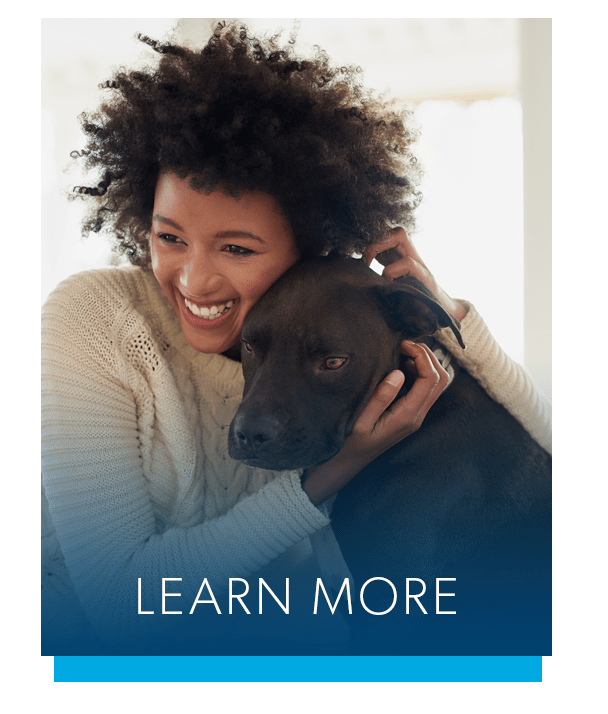 At Brookmont Apartment Homes, we’re proud to welcome your favorite four-legged friends into our community and your home. We know how much cats and dogs are a part of the family, which is why we accommodate them and have even provided an onsite dog park for a good old-fashioned game of fetch.